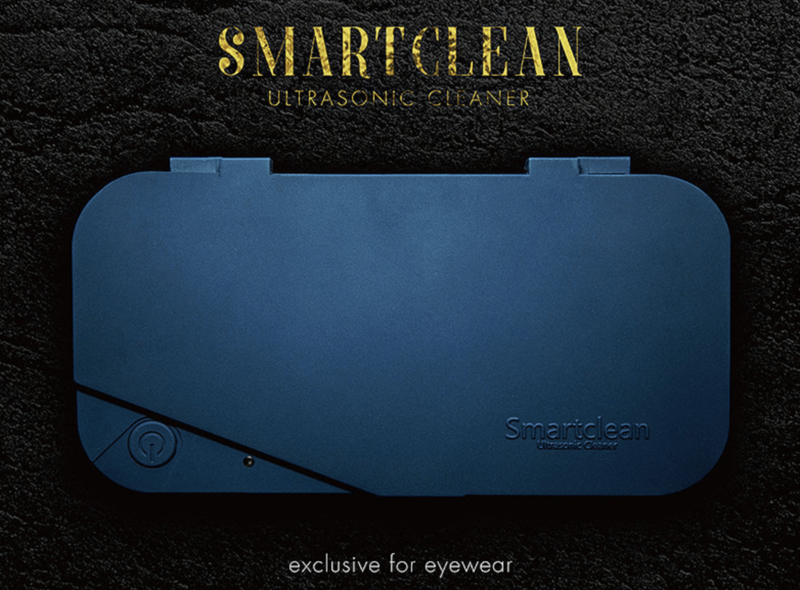 Cleaning eyeglasses just got a whole lot easier with Smartclear Vision.5. Even better is the fact that it works for many objects that are often neglected because they are difficult to clean. People tend to overlook the need to thoroughly clean certain items. 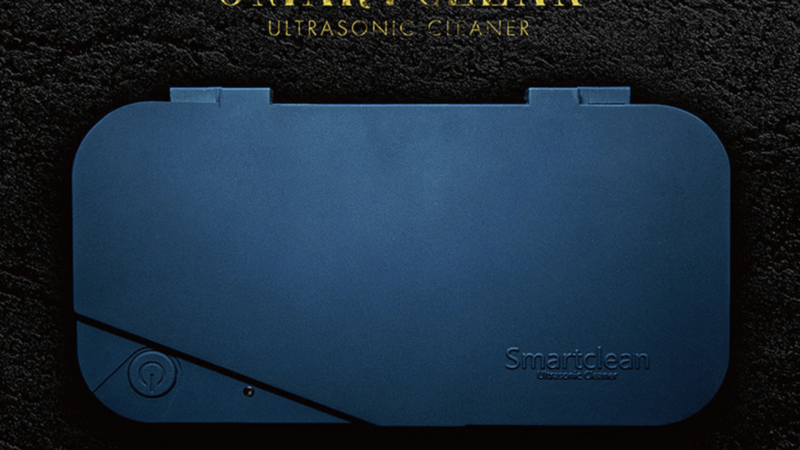 Smartclear uses innovative ultrasonic technology for their Vision.5. High frequency pressure is used to create cavitation bubbles that are able to penetrate small spaces. This process offers a complete clean on many materials. There are many products that fit into these categories. Eyeglasses always seem to be grimy. Just try wiping them with a cloth and see how the smudges just smear. The Smartclear Vision.5 removes all of that dirt and face oils with no residual residue. It cleans what can be seen and in between the cracks leaving a completely hygienic surface. Ultrasonic cleaning goes beyond just cleaning, it sanitizes. Contaminants and bacteria are removed from the entire surface. The cleaning bubbles can even get into the smallest of spaces. Every day people are exposing themselves to germs unnecessarily by wearing dirty glasses. Smartclear Vision.5 helps create a healthier environment. The portability of the Smartclear Vision.5 allows users to carry it anywhere. It is great to use at home, the office, or while on vacation. It is extremely lightweight and can fit in one hand. People who own the Vision.5 always want it close by for a quick clean. The directions are straightforward and effortless. It uses ordinary tap water and completely cleans a pair of eyeglasses in 2-3 minutes. It comes with an automatic 5 minute shutoff timer, which makes the process fast and easy. The stainless steel interior tray cradles the item during cleaning and is built to last. The ultrasonic process is gentle to use while providing complete cleaning. It is perfect for delicate items such as watches, jewelry, razors, and glasses. The Smartclear Vision.5 is hitting the market and making the world a cleaner place. It offers the benefits of the larger in store versions in a take anywhere portable design. No one has to peer through dirty glasses anymore. When It Comes To Yaasa Adjustable Beds, Here's What You Need To Know!